Volkswagens look better lowered. That’s a well-known fact worldwide, and it doesn’t matter what shape or style you’re running – get it on the deck and it’s instantly badass. But scraping around the streets with a super-bouncy ride just isn’t cool anymore, and that’s where Air Lift Performance has stepped up and changed the game forever. We’re super-proud to have a massive following in the VW scene. 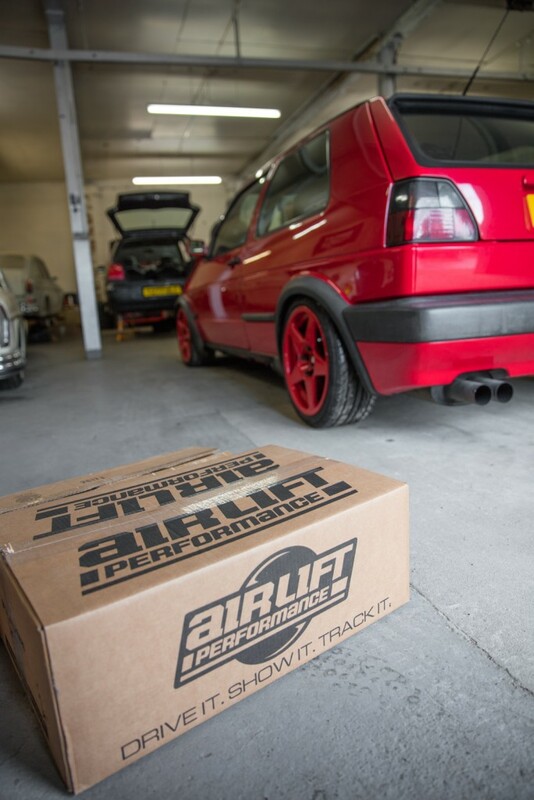 Over the years, Air Lift Performance suspension has been installed on just about every VW model imaginable – from brand-new Golf Rs running 400+bhp to super-clean classics like the Forge Motorsport Mk1. The end results are always the same regardless of model; a super-low stance and greatly-improved handling from the street to the track. Since 1996, PVW Magazine has showcased the Volkswagen scene with all the hottest tuner cars and products from around the world, and with a team of die-hard enthusiasts putting the mag together each month, it’s safe to say these guys know what they’re talking about. 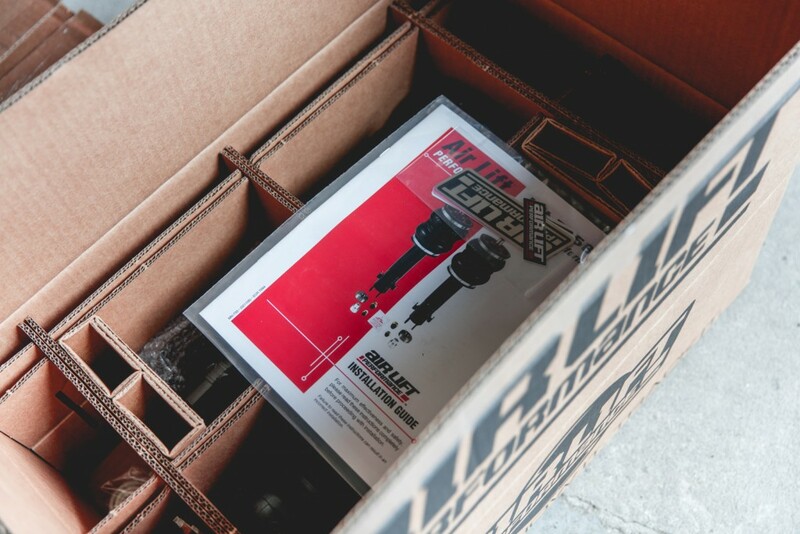 So when staffer Dave Kennedy needed to step up his suspension game in 2016 there was only one upgrade worth exploring – Air Lift Performance. 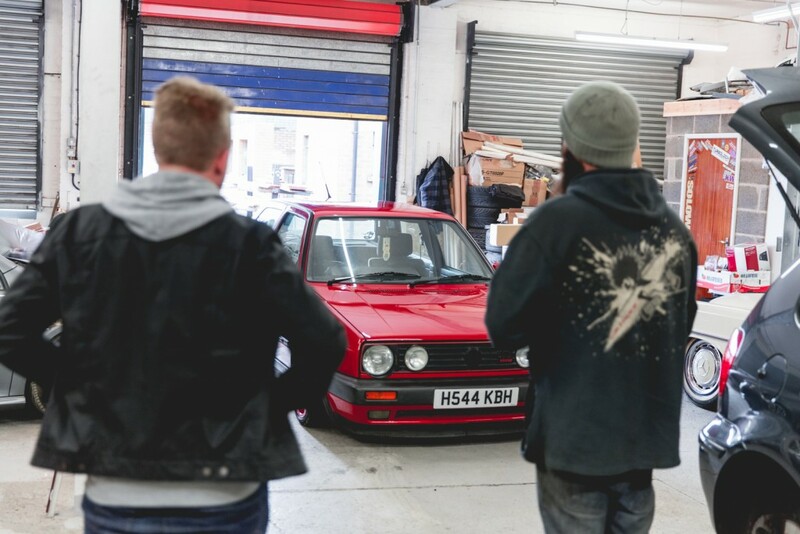 With a VR6 conversion already completed, Dave’s got some big plans for his Mk2 Golf including a full re-spray, bespoke wheels, big brakes and much more. Putting all that work into a car only to eave it at a nose-bleed ride height is sacrilege in the VW scene, making the Air Lift Performance Mk2 Slam Series complete with a height + pressure 3H air management, the perfect choice for Dave’s VW to not only improve its stance but also the handling after the VR6 swap, too. 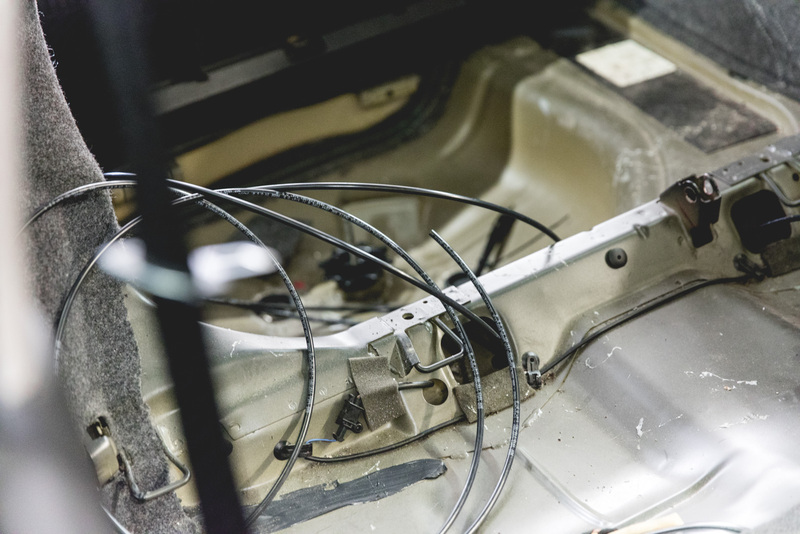 With the Golf dropped off to Air Lift Performance specialists The Install Company, we caught up with Dave to find out why he chose Air Lift Performance suspension for his Golf and what work Phil and the team @ The Install Company will be putting in during the build. 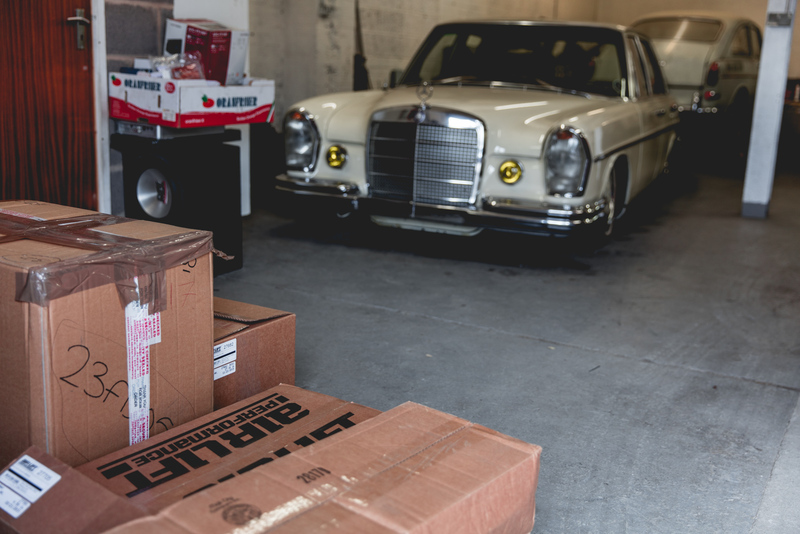 We’ll be catching up with Dave’s Air Lift Performance install & Golf build throughout the year as it nears completion – stay tuned for Part 2 showcasing the install and all-important lows!